The service that started it all! 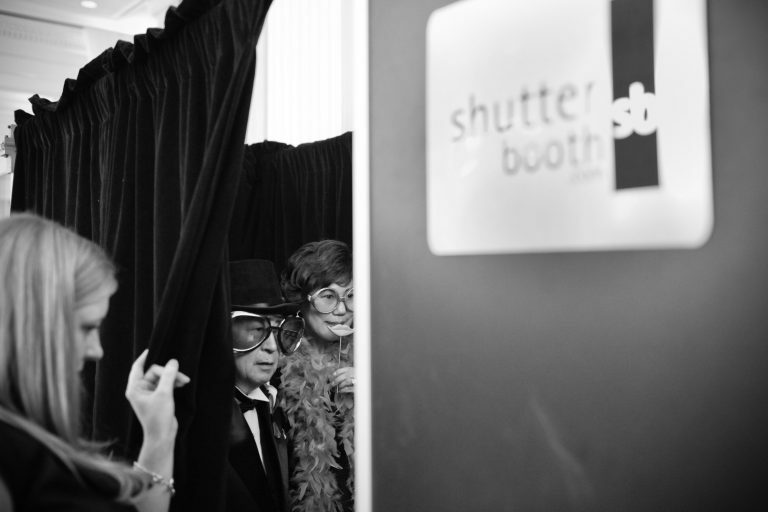 Whether it’s our traditional curtain booth or a modern open air kiosk, we have perfected the photobooth experience. Keep your photos classic with photostrips or opt for a custom designed photo layout. No matter what, everyone loves a photobooth!